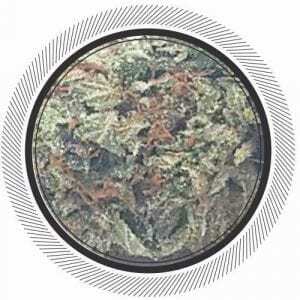 Kootenay Fire is one of the finest recreational British Columbia Marijuana producers in the province. Their state of the art growing facility and YEARS of experience feature a cutting edge growing operation with rotating strains. Kootenay Fire is bringing back the flowers that made BC Bud so popular. 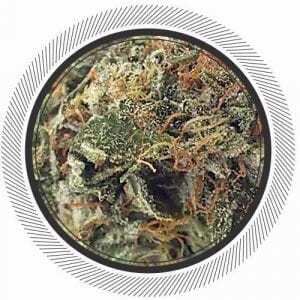 Kootenay Fire is known for some of the highest quality cannabis flowers on the Canadian market. 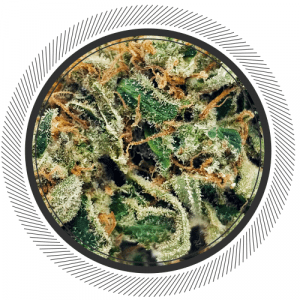 As a rule of thumb, although the Kootenay Fire strains rotate depending on what is being grown at a certain time, their Indica flowers are relaxing, restorative, and therapeutic. While their Sativa flowers are uplifting, creative, and focused. Love their products. Citrus skunk, diesel, lambs, etc...all top quality high end Sativa. What a killer, kickAss strain, now i know why the named themselves KOOTNEY FIRE, I just cant wait to try some of their other strains. !!! DeathBubba and Sour Diesel look like the next ones to try on my list of NeWnUgS from WhitePaLM !!! If it was cheaper FeLLa said he’d easily rated it 5/5 !!! Love that rich taste and smoothness. Highly recommended. Hey guys i have been lost without citrus skunk. Nothing compares.... is there any way theres more coming someday? Everything thing I’ve tried from these guys are amazing. Good point : - They Always have a scale of quality that goes to 8-9-10 / 10 . 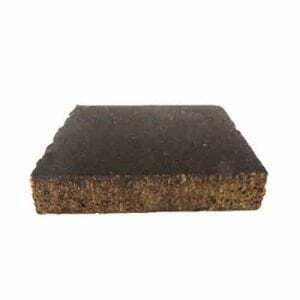 - they have a distinction in their selections And an incomparable feel of Good maintaining in their flowers ? Excited to try other strains from their catalog and give a more accurate rating but I was disappointed by their Gsc. A notch under South Coast but I still have hope for Kootenay, their Diesel, GG and Bruce Banner all seem very good. 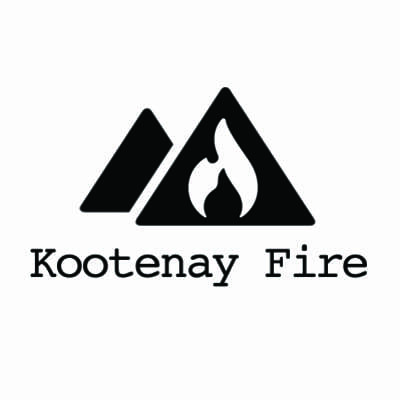 Kootenay Fire - what can I say? Your flowers are perfection - Blue Dream is beautiful! You will not be disappointed. Thank you!